William Patrick Corgan is better known as Billy Corgan, the frontman of the alternative rock band, The Smashing Pumpkins. Today, the Grammy award winning singer and songwriter has announced that his second solo album, titled Ogilala is on its way. The new album, which is produced by Rick Rubin and recorded at the Shangri La studios in Malibu will be released on October 13, 2017 through BMG. Today, Corgan released the first single from the new album, “Aeronaut.” The piano driven track is bare and intimate featuring Corgan alone with his piano. The song builds with emotion thanks to strong lyrics. “Aeronaut” is a simple ballad at it’s rawest form. 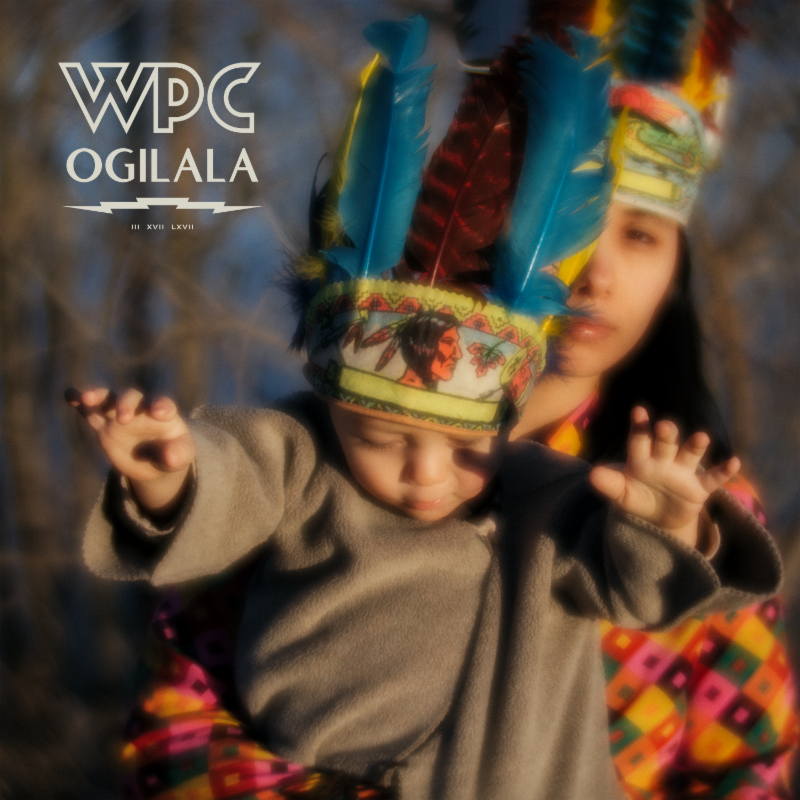 When fans pre-order Oguilala, they will receive the downloaded track immediately. The album will be digitally available as well as physically on CD and 180 gram gatefold vinyl. Fans can pre-order Ogilala starting today. 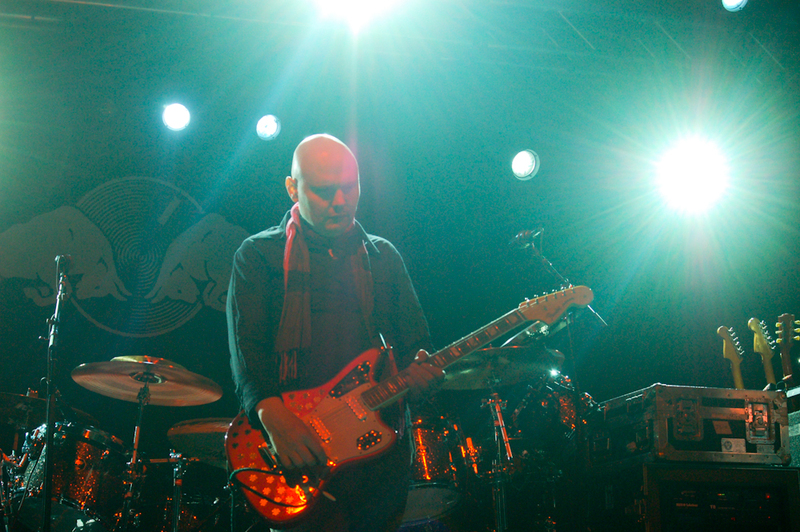 Starting in October, Corgan will his the road as he begins his solo acoustic North American tour. He will start on October 14th in Brooklyn, NY and will end on November 11th with a three night stint at the Masonic Lodge at Hollywood Forever Cemetery in Los Angeles, CA. These performances will show Corgan performing not only songs from his new album but also showcase his career starting from his earliest days through his time as the frontman of The Smashing Pumpkins. Fans can purchase tickets this Friday, August 25th here.